Large sandy beaches in Algonquin? A long sandy beach that stretch out from shoreline for hundreds of feet in shallow water. Nope, try the backcountry of Algonquin Park and beautiful Bice Lake. Add this lake and the campsites #10 or #11 to your camping plans for next year. Just make sure not to hog it for yourself, if we are paddling by! Hoping the summer never ends! Driftwood on the beautiful sandy beaches of Long Point Provincial Park. Long Point is located on the northwest shore of Lake Erie and is a designated UNESCO Biosphere Reserve. 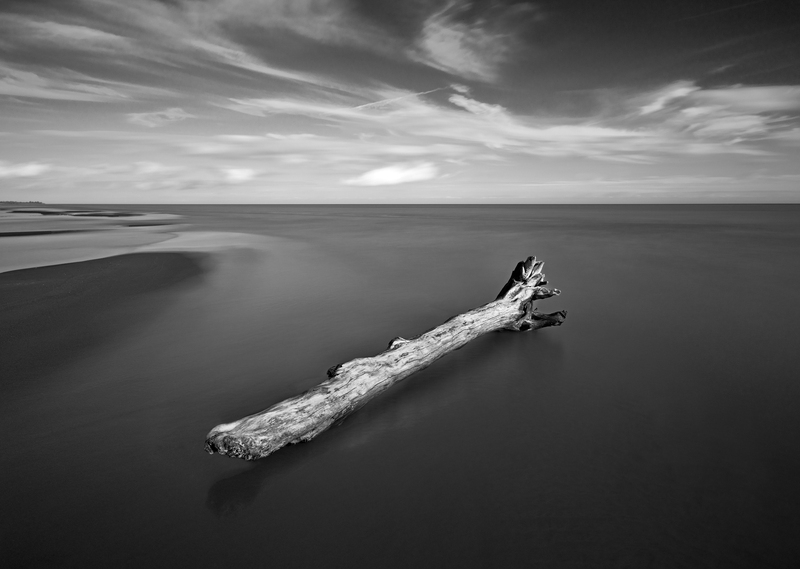 Long Point is my latest print and as the name indicates was taken in the Long Point Provincial Park, Ontario. 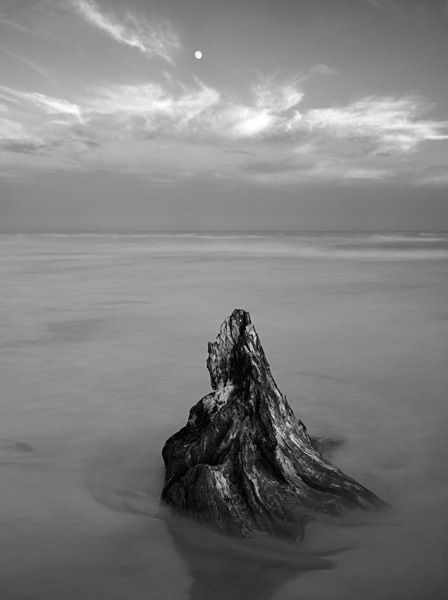 The 37″ x50″ print was made using Hahnemuhle Photo Rag 320gsm and mounted on Dibond. Long Point is one of my favorite parks to visit, especially in early spring when up to 30,000 Tundra Swans migrate through the area. The park is itself is a sand spit located on the northern shore of Lake Erie and has been designated a UNESCO Biosphere Reserve.